Believed to have been erected around 2,500 B.C. 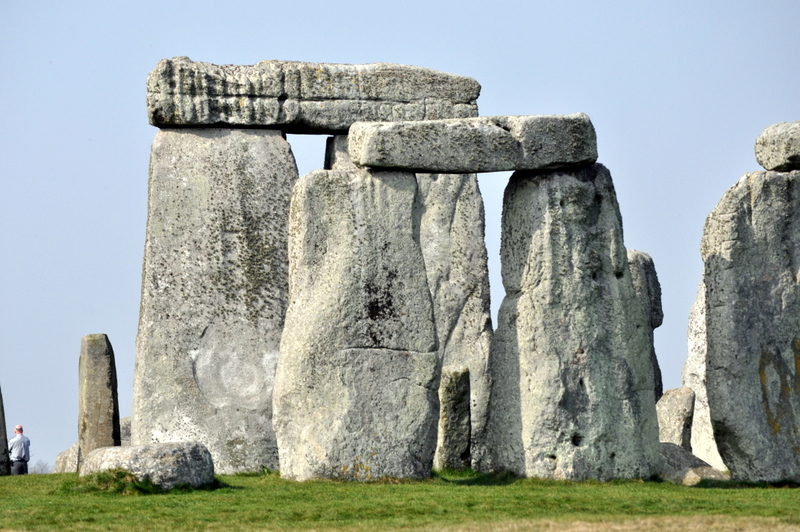 Stonehenge is a must see for anyone visiting England. 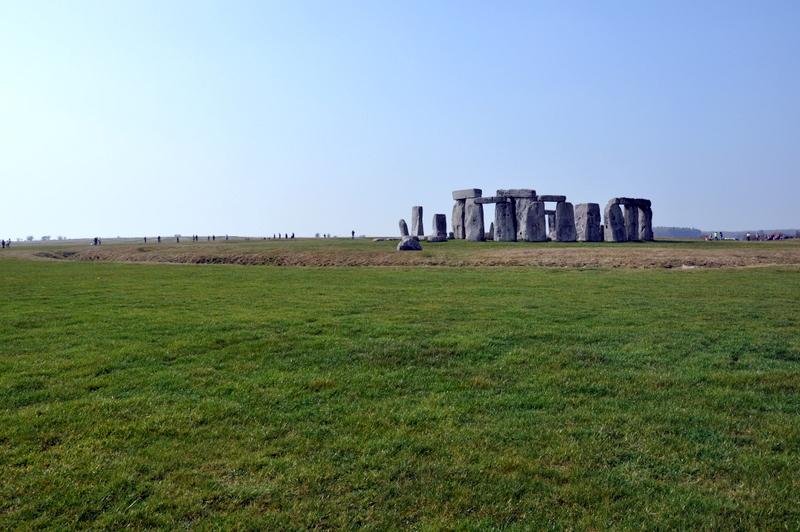 Yes it is just a bunch of rocks piled in a circle, and sure it’s in the middle of nowhere and traffic getting there can be a pain, but seeing it in person is really breathtaking and I’m glad we got a chance to walk around it. Archeologists believe it’s an ancient burial site but my theory is that just like with any good ol’ American crop circle, aliens did it! 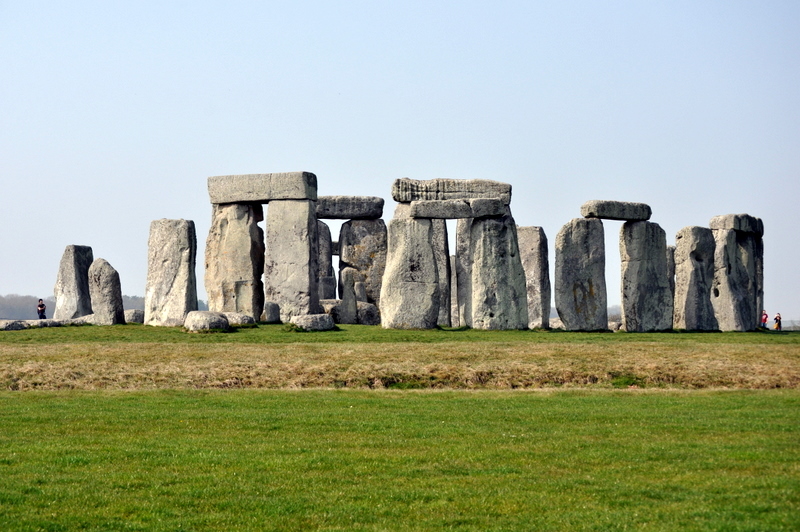 My wife just visited London and didn’t make it out to Stonehenge. One more reason for me to go back with her. Great photos. Looks like you’re having a wonderful trip.